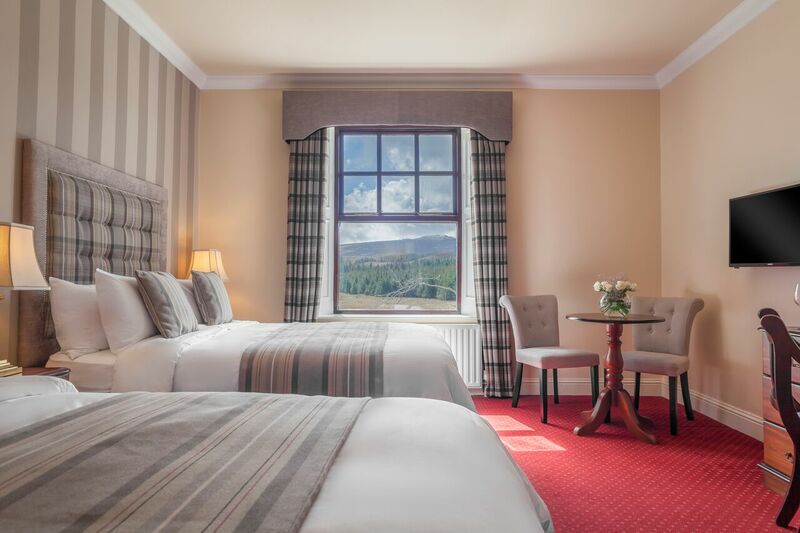 The Gweedore Court Hotel & Spa sits in 100 acres of beautiful Donegal countryside on the shore of the Clady River, with the famous peaks of Errigal Mountain as your backdrop, amidst rolling valleys, fresh woodlands and forestry, glistening lakes, deserted sandy beaches and offshore islands. Located along the Wild Atlantic Way, Gweedore Court Hotel is a perfect base to explore our rugged coastlines, charming villages and the outstanding Glenveagh National park. 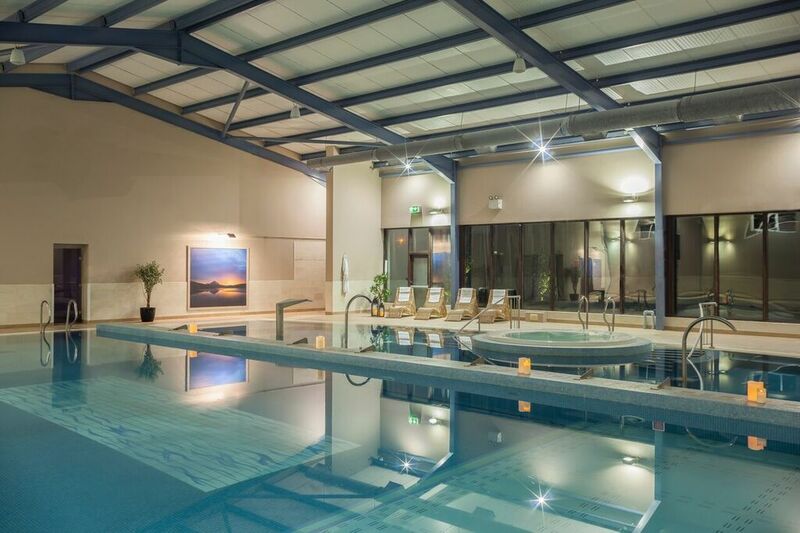 Residents can avail of beautiful, spacious accommodation, our award winning Earagail Health Club, freshly prepared local cuisine while experiencing unrivalled views. 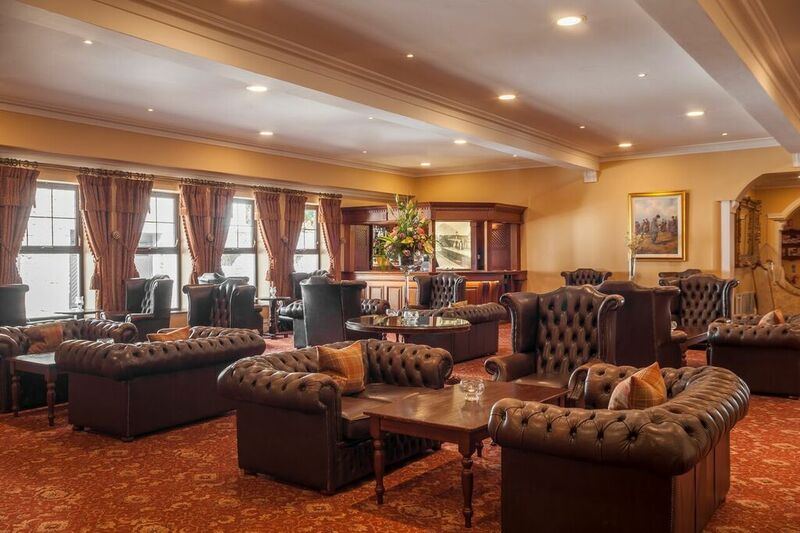 Combining heritage with effortless luxury, Gweedore Court Hotel extends a warm Irish welcome to those looking for a special home away from home. Gweedore is a beautiful part of Irelands County Donegal, at the heart of tradition and culture. The Irish-speaking region is full of rich history and known as the centre of Irish culture. Steeped with the customs of Gaelic games, music and theatre, it has a strong sense of community and escapism. Surrounded by gorgeous beaches and luxurious golf courses, as well as picturesque forestry and a national park, Gweedore is the perfect place to immerse yourself in the outdoors. There are miles of walking plains, with beautiful views from the cliffs over the mountains.